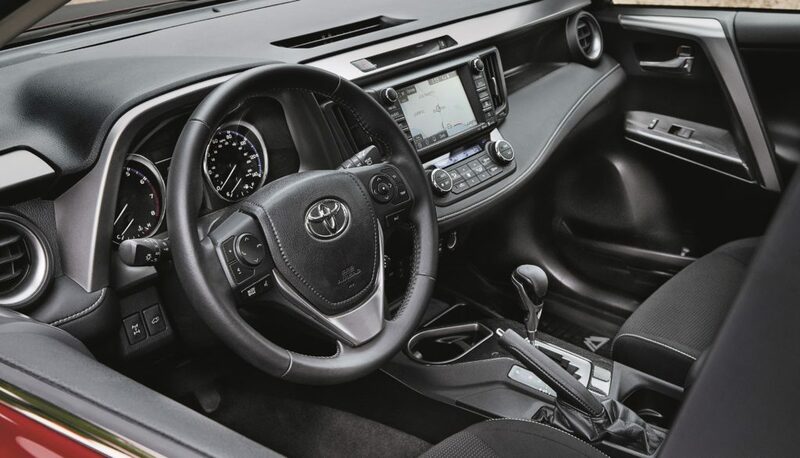 The 2018 Toyota RAV4 Limited does not do enough to mix things up, butthen again there is no reason for the company toreinvent what seems to be working fine. Toyota may not be trying to produce the best compact crossover but preferablyone that sits neatly below the Highlander but slightly above the C-HR. 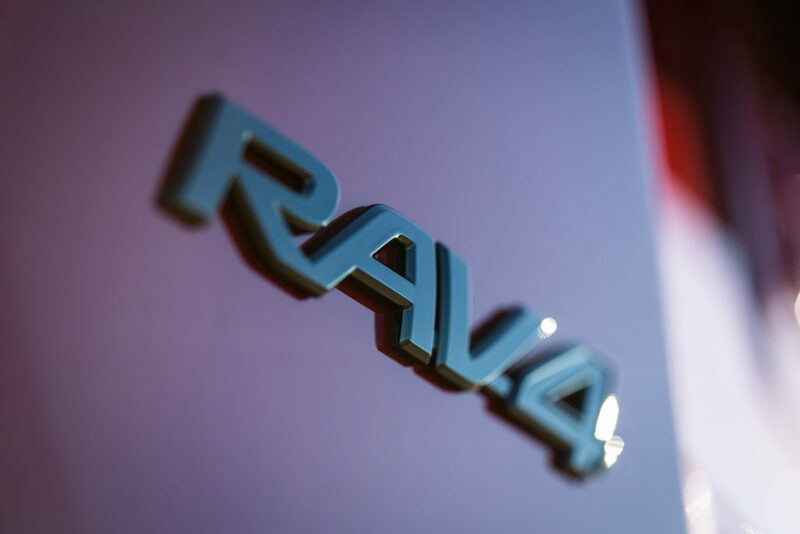 The RAV4 comes with an optional standard all-wheel drive. 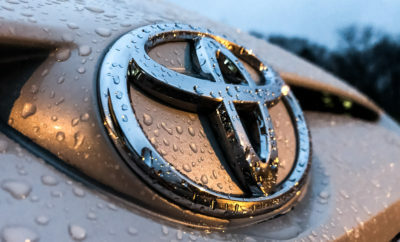 The question ishas enough changed to merit an upgrade for previous generation RAV4 owners and is it worth switching to from a competing brand’s crossover? 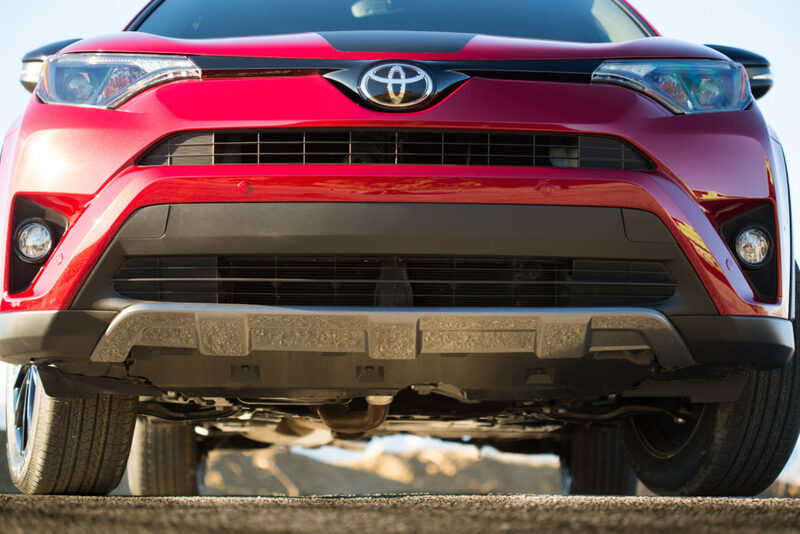 The 2018 Toyota RAV4 Limited comes equipped with a 176 HP engine capable of producing 172 pound-feet of torque. Mated with Toyota’s standard six-speedauto transmission makes it a no-frills affair. While acceleration is fine the steering does take some getting used to.That’s primarilybecause it feels as though you’re driving a truck and not a compact SUV or crossover. The EPA rating isn’t out yet but if the 2017 model is anything to go by then expect 23/30 mpg for in city and highway driving. Not the most frugal arguably but is indeedfuel efficient enough. 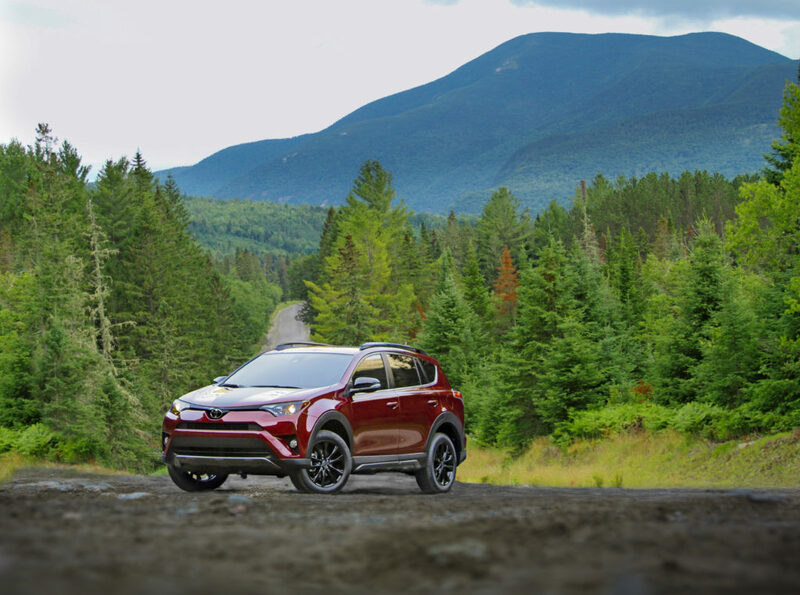 However, if you’re looking for the most fuel-efficient model,then you can’t beat the Hybrid version of the 2018 RAV4. The 2018 Toyota RAV4 Limited is distinctive but lacks cohesiveness. 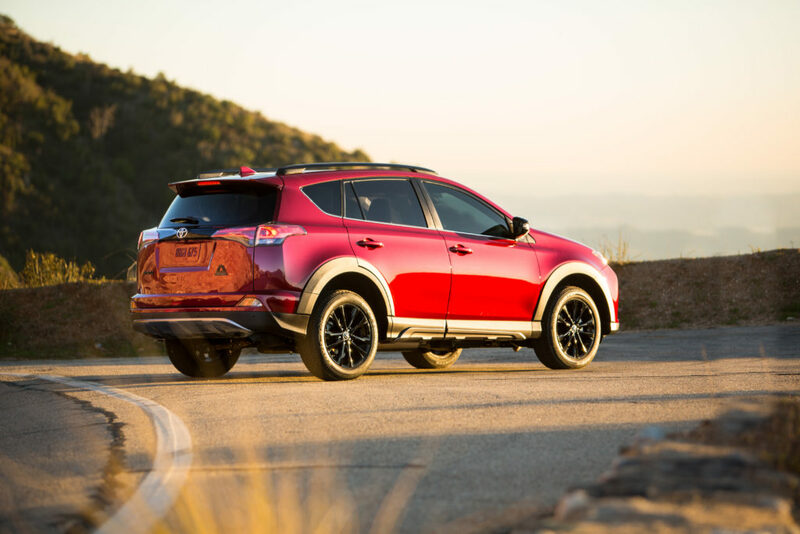 The basic shape of the RAV4 is mostlyunchanged since 2013 making it one of the most familiar sights on the road. Since 2013, there was an update in 2015 which seems to have carried on to the latest 2018 model. The only change is the pinched front grille and somewhatnarrowly shaped headlights. 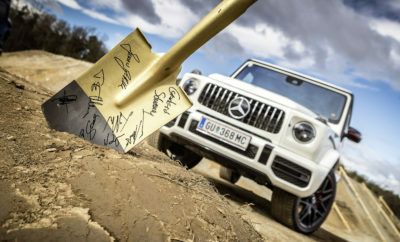 Over on the side,there is a belt line which moves upward after the rear door has been closed creating a rearmost rail on the roof adding bulk as well as cutting into the driver’s visibility. Move on to the back, andhere tooit’smostly disjointed. The chunky taillights create the appearance of a shelf like structure above the bulge. 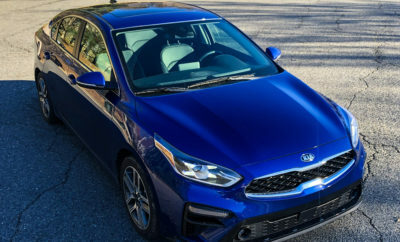 Some standard features include Bluetooth connectivity, the Entune infotainment system with a 7.0-inch touchscreen LCD, rearview camera, sunroof, folding rear seats, LED headlights, power tailgate, keyless ignition, JBL speakers, a 360-degreecamera and leatherette seats. The problem with the cabin is it’scluttered. On the top of the dashboard,you have the audio, andclimate controls with the secondary switches tucked very low making them hard to reach. Making performing everyday tasks cumbersome. When put head to head with competitors like the Honda CR-V, Hyundai Tucson, Subaru Forester, Kia Sportage, Jeep Cherokee, Ford Escape and the Nissan Rogue, the 2018 RAV4 Limited will probably make it to 4thplace. While the interior is spacious and comfortable, with adequate driving pleasure, itsdrawbacks isthe use of low-quality materials. Plus, the handling is not as nimble as perhaps the Tucson or the CX5. So, we’d advise that you shop around and test drive the competition before deciding on the 2018 Toyota RAV4 Limited. 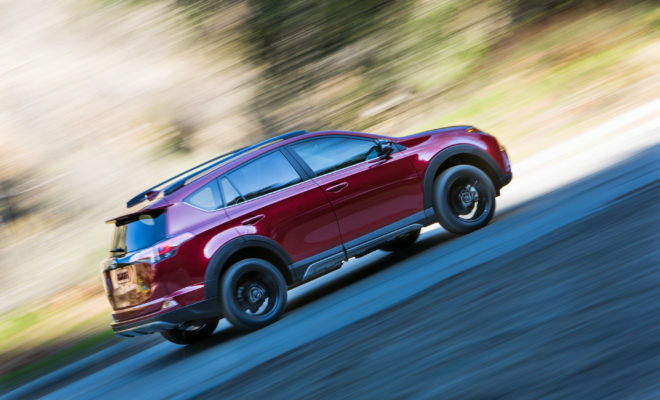 ← Previous Story The 2018 Nissan Rogue Sport SL AWD Continues to Be the Giant Slayer or Does it?